In the latest issue of Nature Communications, cereal genetics researchers working with Professor Robbie Waugh and Dr Sarah McKim, at the James Hutton Institute and the University of Dundee’s Division of Plant Sciences, published work examining the genetic control of grain formation in barley, specifically the role of a gene called VRS3. 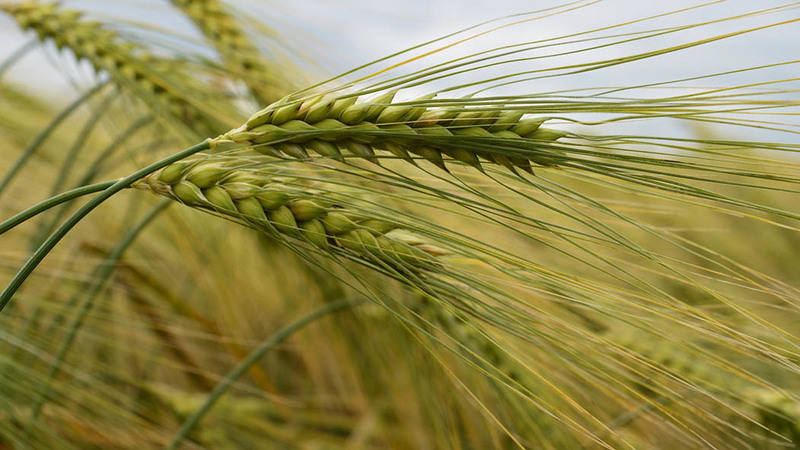 Researchers found that a mutation in this gene improved grain uniformity in six-rowed barley. Colin West, chairman of the International Barley Hub, said: “Uniformity is very important in the processing of the grain after harvest to produce higher quality malt. This discovery has huge potential to benefit both growers and industry: maltsters have always had problems with six-row varieties to deliver malt to customer specification because of variation in grain size around the ear. “A more uniform size distribution leads to more consistent water uptake during steeping, a more even modification of corns during germination, and similarly more consistent drying and colour formation in the kilning process.